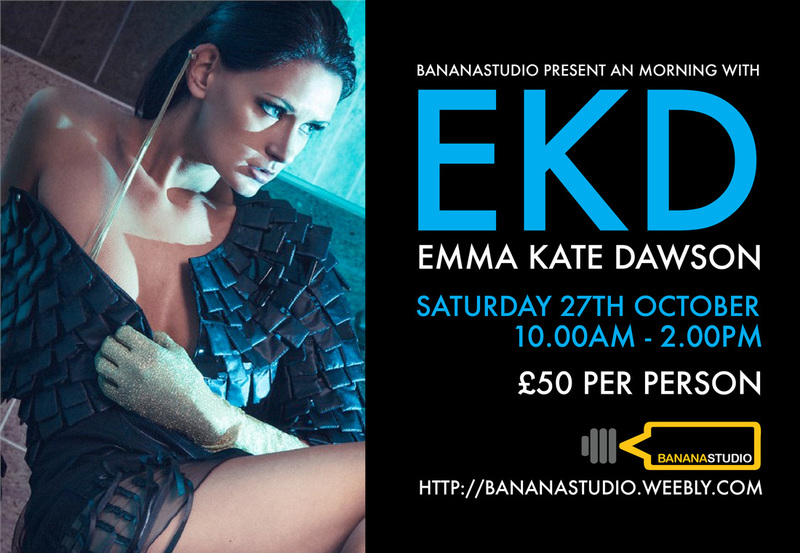 A morning session with EKD in dark and sultry lingerie and an afternoon of gothic zombie eating models. Anyone who has been to one of our themed workshops will tell you how much fun and the effort we go to , to make sure you have some great images for your portfolio. We welcome Emma to the studio for a fantastic workshop. Emma will be shooting up to lingerie and we will have a dark gothic theme to the workshop. Emma Kate, is a UK-published model and originally a Geordie bird now living in the midlands, so take this opportunity so shoot her whilst she is back in the area. If booking both workshops a light lunch will be provided. Refreshments are provided throughout the day free of charge. 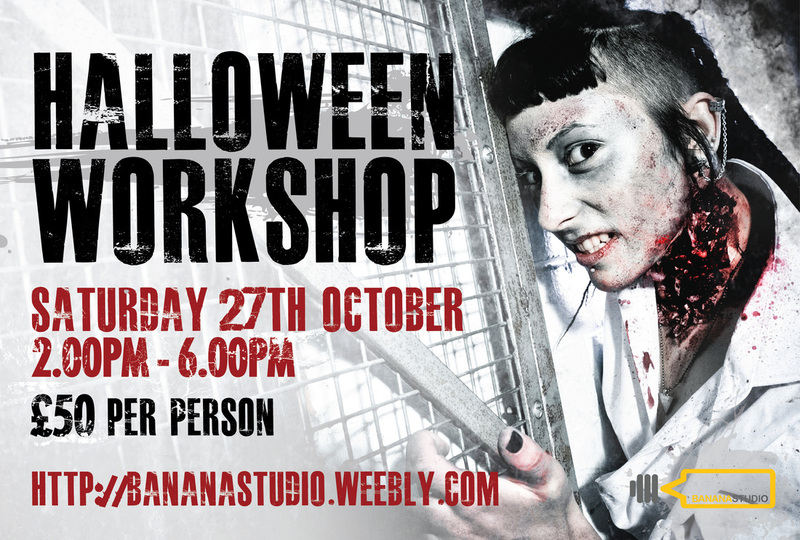 A deposit will secure your slot...please select from the drop down menu the workshops you would like to book.